I'm surprised there aren't any more recent comments. I would class myself as an ex-regular - don't get in here as often as I'd like - but this is the only pub in Horsham I do go into on a fairly regular basis. 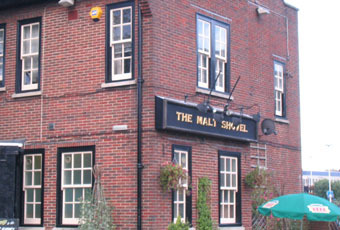 After a few ups and downs, The Malt has taken on a new lease of life under Sam, the new landlord. 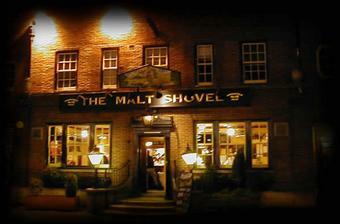 Excellent beers, a vast array of "interesting" spirits, good food and plenty of live music and other events. Good staff, who know how to keep track of the punters and the boss plays a mean guitar himself. What's not to like? They have new hand pumps working now, but, for some reason all the beer seems to be routed through a chiller. Spoilt some ale that I was sure would have been nice otherwise. Shame. fullbelly - I don't know the ins and outs either, but I'd be prepared to wager that they at least had to buy their beer from Enterprise.